In 1,000 Cut Journey, an immersive virtual-reality experience, the viewer becomes Michael Sterling, a black man, encountering racism as a young child, adolescent, and young adult. Dr. Cogburn's groundbreaking work debuted at the 2018 Tribeca Film Festival and highlights the social realities of racism. as the essential first step in promoting effective, collective social action to achieve racial justice. Find out how experiencing discrimination in virtual reality can change our values and behavior when we exit the virtual and step back into real life. 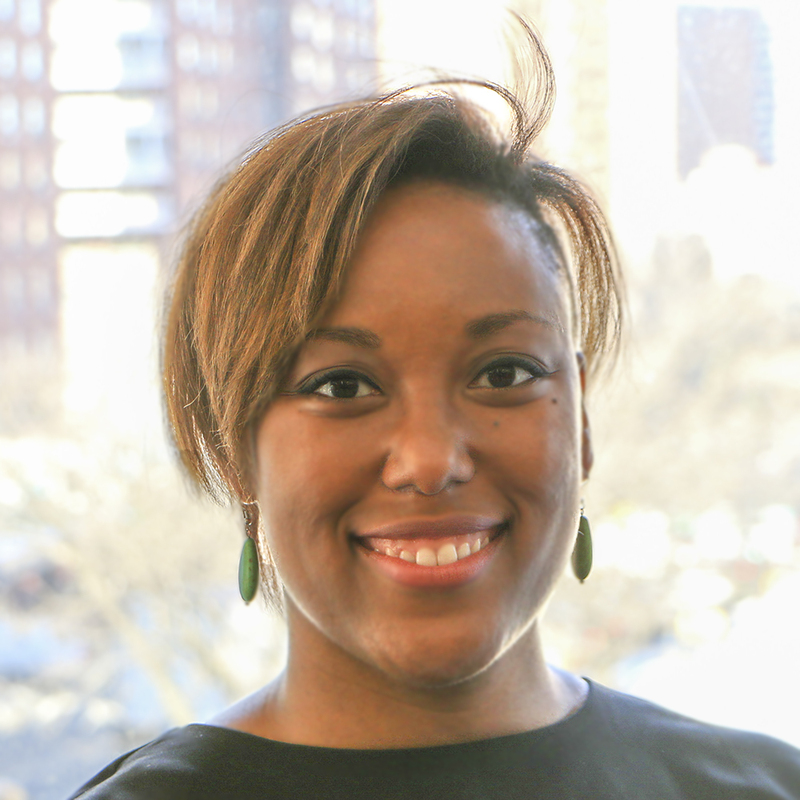 Psychologist Courtney D. Cogburn focuses her work on how racism contributes to racial inequalities in health. With a team of researchers at Columbia and Stanford University, she is using virtual reality to help people experience the complexities of racism to not only encourage them to empathize, but to more importantly motivate them to think and act differently.Dr. Cogburn is an assistant professor at the Columbia University School of Social Work, and faculty of the Columbia Population Research Center where she directs the Cogburn Research Group. Through her research, Dr. Cogburn explores innovative approaches to better understand and address the role of racism in producing racial inequities in health. This includes leveraging the power of virtual reality to create immersive, visceral experiences with racism, examining the effects of exposure to media-based racism on acute stress responses, and using “big data” to track the prevalence of media-based racism and associations with population health. Dr. Cogburn completed postdoctoral training at Harvard University, received her Ph.D. in Education and Psychology, as well as her Master’s of Social Work, from the University of Michigan, and earned her B.A. in Psychology from the University of Virginia.